This holiday season, give memories that will last a lifetime. 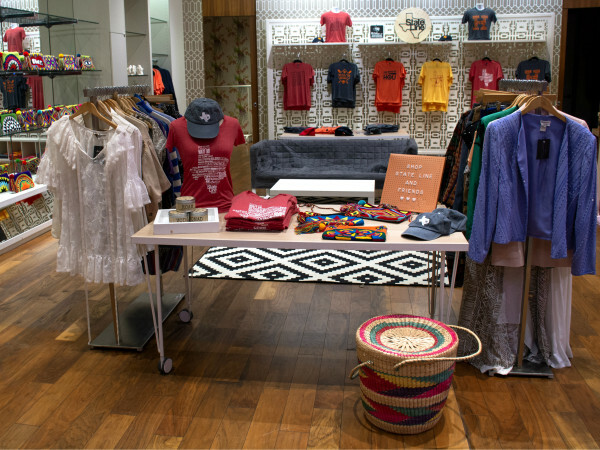 The Houston Experience Marketplace makes it easy by curating the best of Houston's cultural attractions and things to do into unique experience passes that make terrific gifts. And to make life even easier, there's no wrapping involved: The passes arrive instantly via text and email with nothing to download. Take a look at all the choices below and get a jump on your holiday shopping. 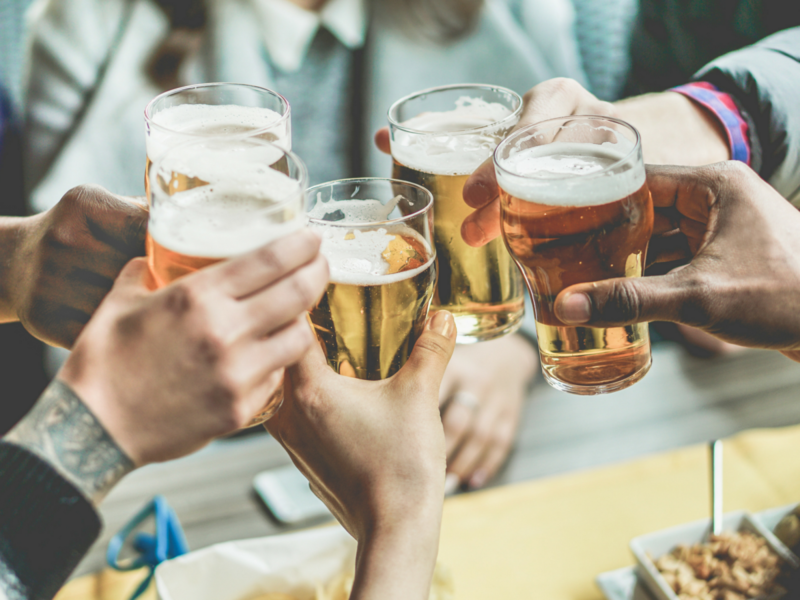 There may be no better way to explore a city and meet its people than to hop from one craft brewery to another. 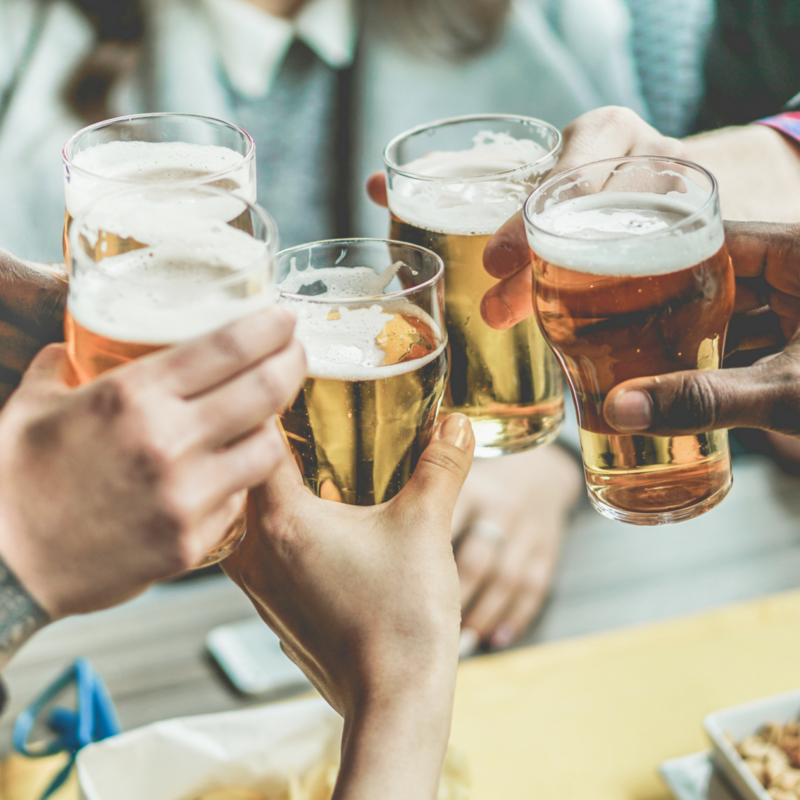 With the Houston Brew Pass, that's exactly what you’ll do. It’s a great way to get out and enjoy tasty suds (plus perks like discounted merchandise and growler fills) at eight acclaimed, local, craft breweries: Eureka Heights Brew Company, Town in City Brewing Co, Platypus Brewing, Saint Arnold Brewing Company, Holler Brewing Company, Great Heights Brewing Company, Sigma Brewing Company, and Buffalo Bayou Brewing Co.
From the awe-inspiring to the cutting-edge, the interactive to the totally immersive, the museums of Houston’s Museum District are much more than the exhibits they house. They are centers of learning that inspire each and every visitor and uplift in countless ways. 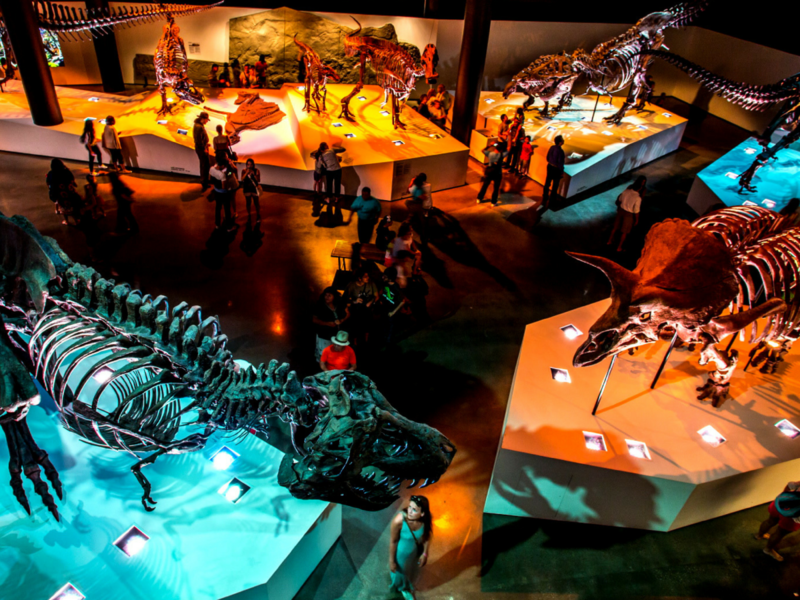 Perfect for one and ideal for all, the Museum Pass grants you admission to nine premier museums and additional exclusive perks. Bring the family and get lost in your curiosity. 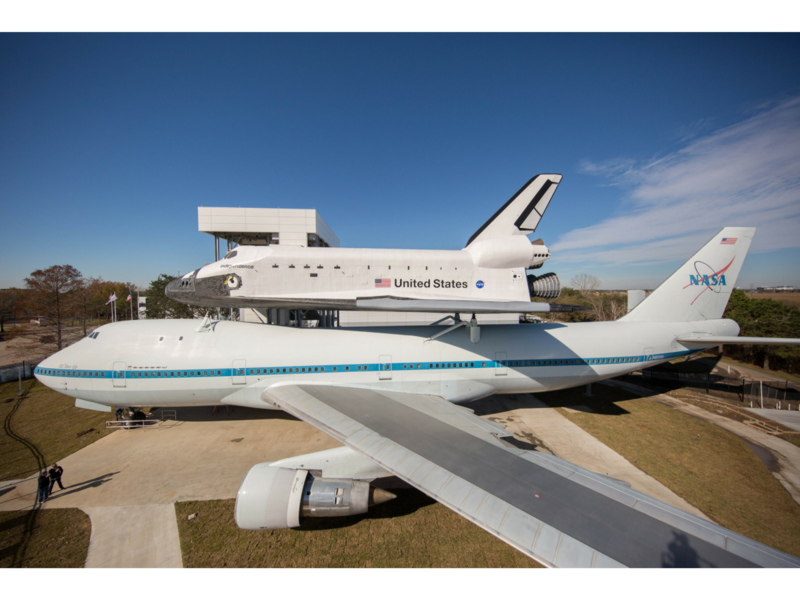 Whether it’s "out west" or outer space, Houston has always been a city that’s about the exploration of new things. 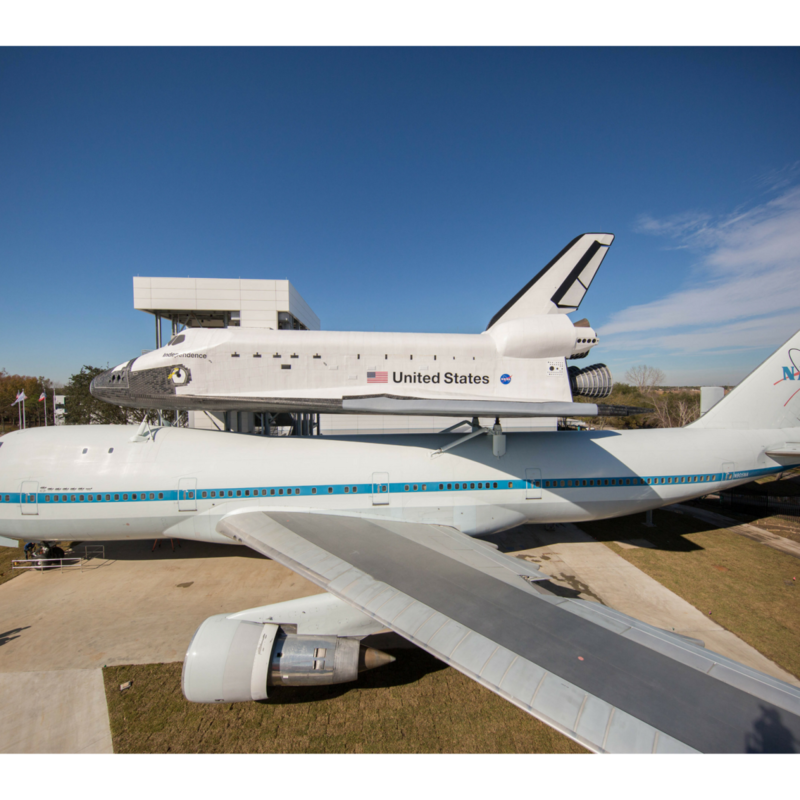 With CityPASS, you get to explore the best attractions Houston has to offer, hand-picked and wrapped up in an easy-to-use ticket booklet. There’s no need to rush, because CityPASS is valid for nine consecutive days starting with the first day of use, giving you plenty of time to make out-of-this-world memories. 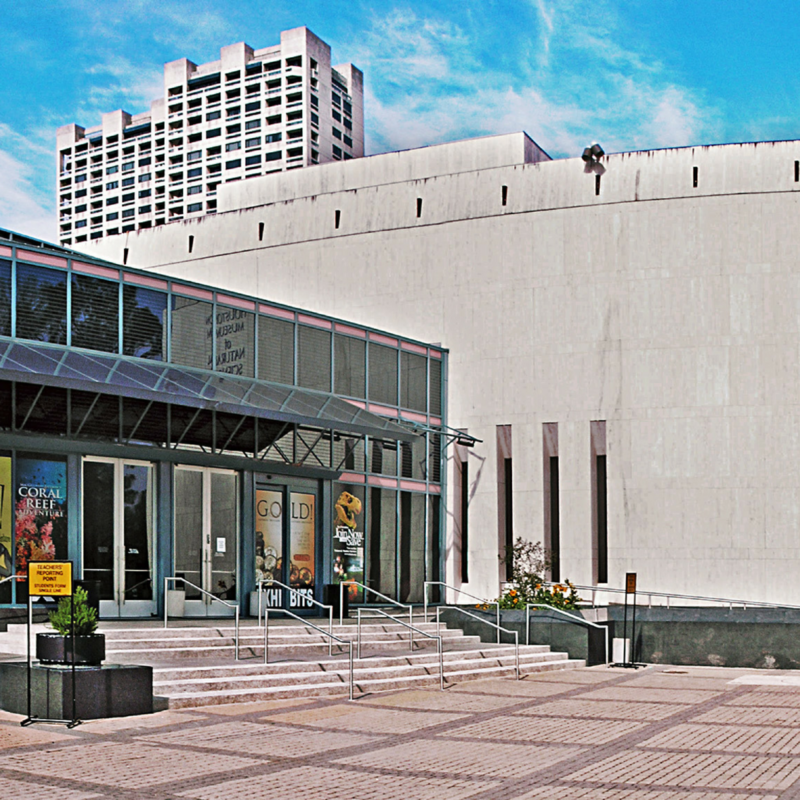 Admission includes Space Center Houston; Downtown Aquarium; Houston Museum of Natural Science; Houston Zoo or Museum of Fine Arts, Houston; Kemah Boardwalk or Children's Museum of Houston. 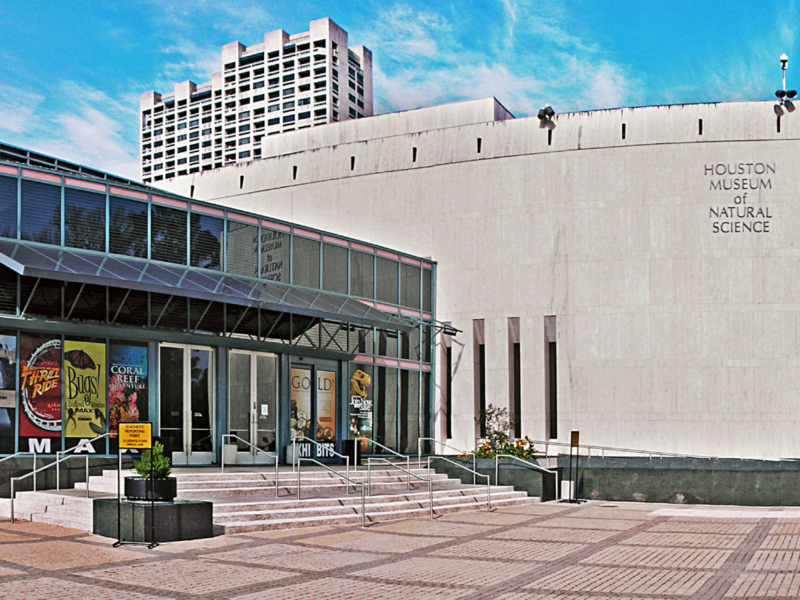 Good for one year after purchase, this pass secures nearly 50 percent off regular admission to the permanent exhibit hall, Burke Baker Planetarium, Weiss Energy Hall, and Cockrell Butterfly Center. 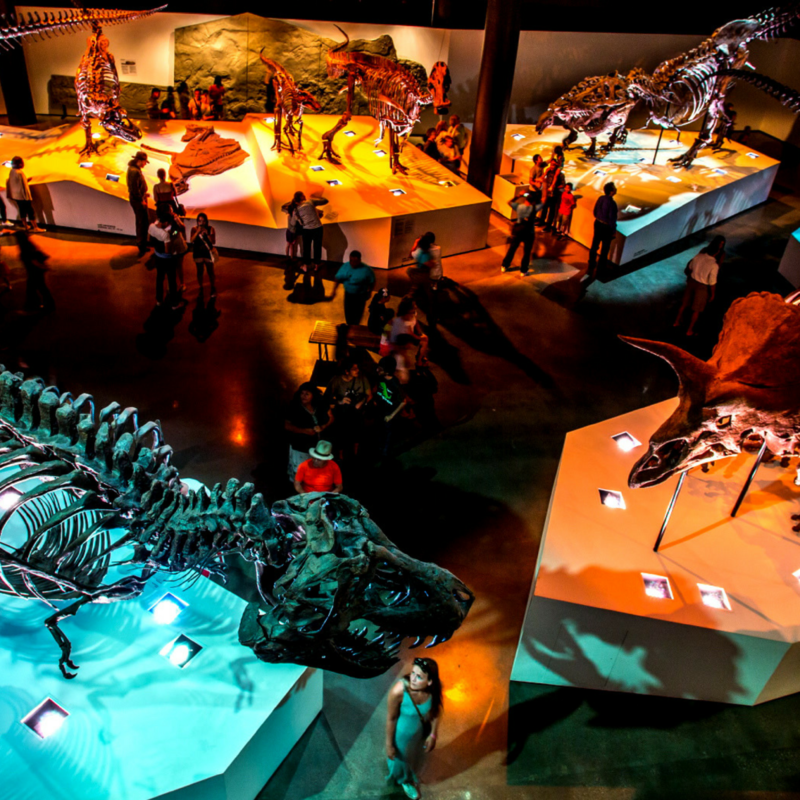 Ticket includes return visit privileges for the entire day, and access to permanent exhibits if free on Thursday afternoons. Experience a wide variety of fun, informative, and exciting adventures for adults and children alike. The Children’s Museum of Houston is under siege! 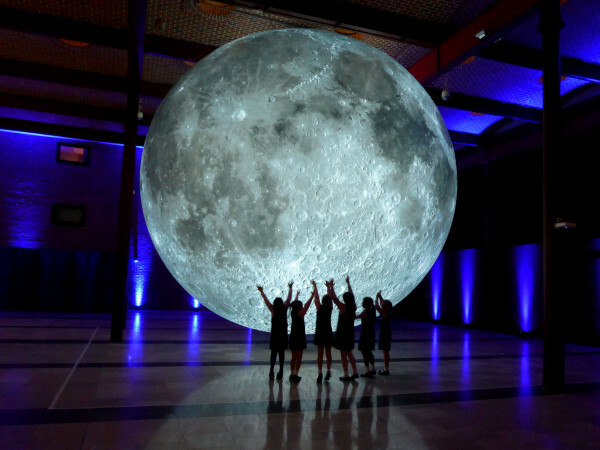 It has been confirmed the Museum has been infiltrated by villains attempting to steal a potentially unlimited source of energy to power their nefarious inventions. Kids ages 8 and up are encouraged to enlist in the Special Elite Crime Resolution and Espionage Team (aka S.E.C.R.E.T.) 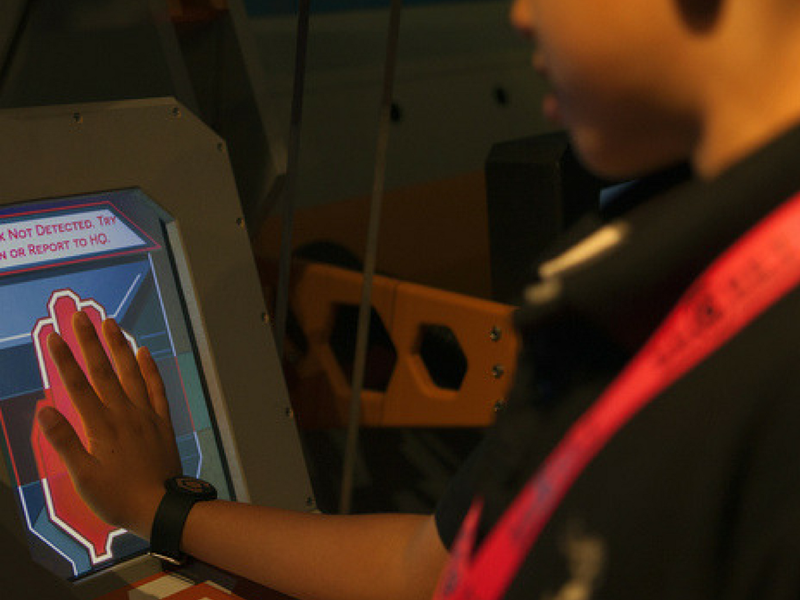 to crack codes, uncover clues, and outsmart villains. 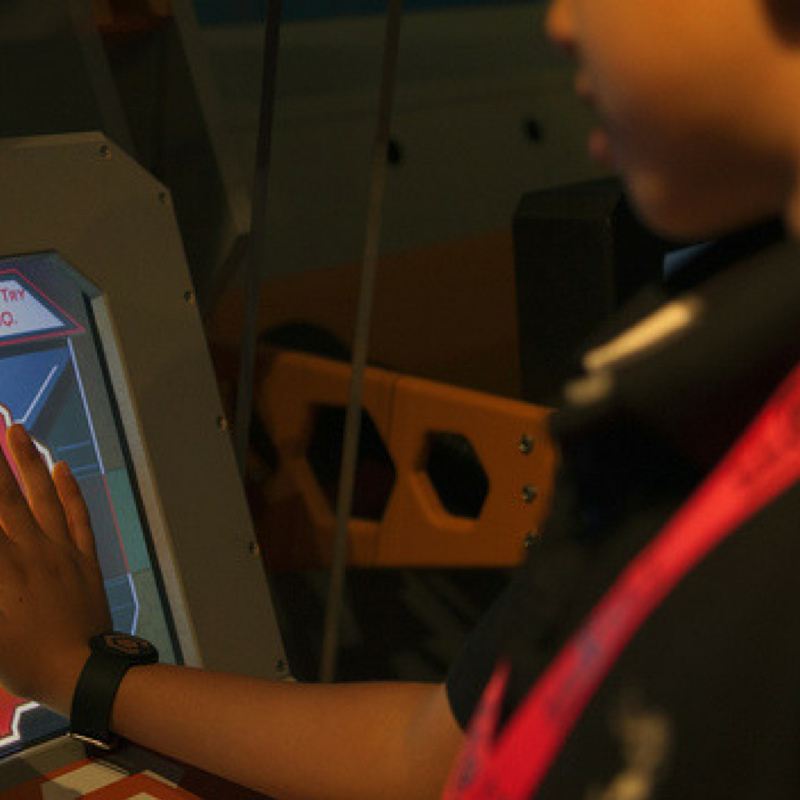 This experience includes general admission into the Children's Museum of Houston plus on-boarding into the S.E.C.R.E.T. program and the first mission. 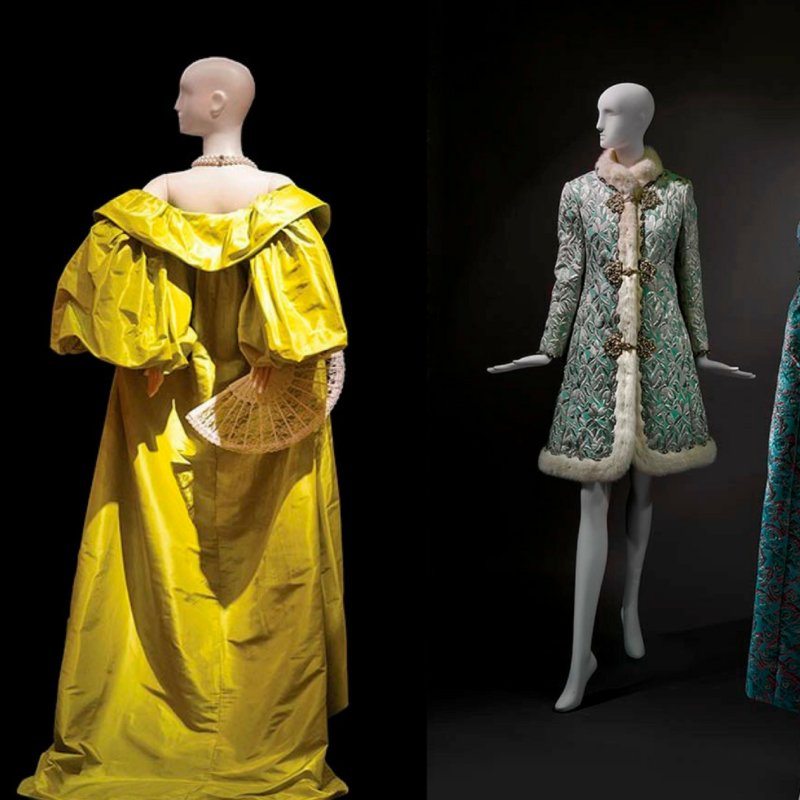 This exhibit celebrates the illustrious life and career of the renowned fashion designer, showcasing nearly 70 ensembles sourced from de la Renta’s corporate and personal archives; the archives of French label Pierre Balmain; private lenders; and the collection of the Museum of Fine Arts, Houston. The exhibition runs through January 28, 2018. 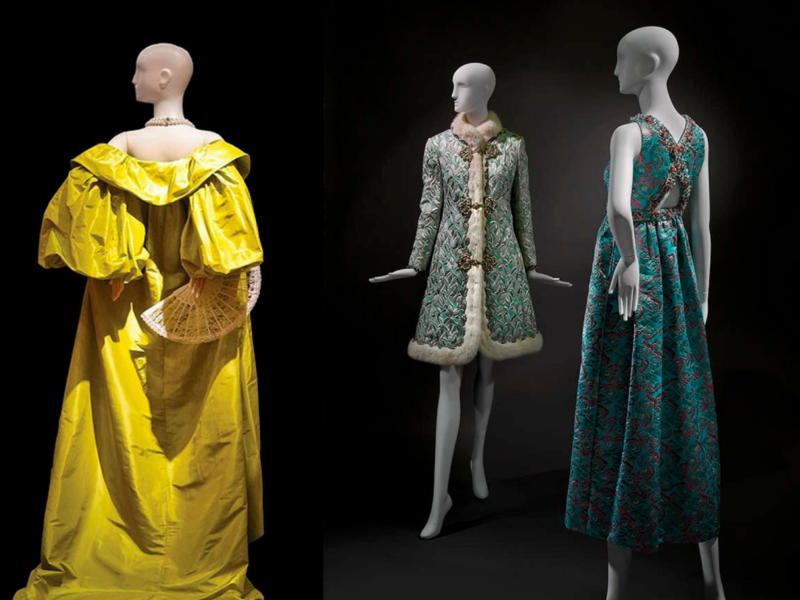 Oscar de la Renta tickets provide access to this special exhibition plus the Museum’s collection and collection exhibitions. 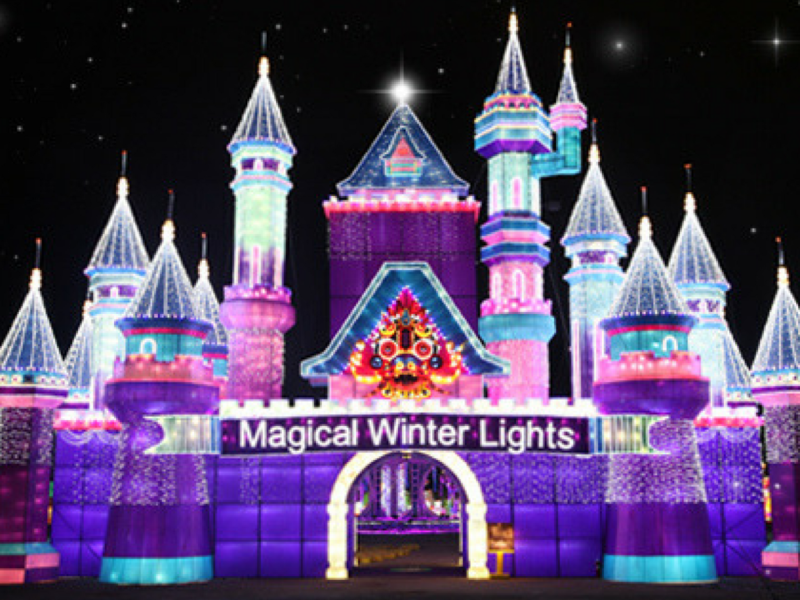 This holiday event is the largest lantern festival in the United States. It brings a fresh, multicultural take on holiday light shows with Texas-sized Chinese lantern sets that display bright and colorful imaginative designs. 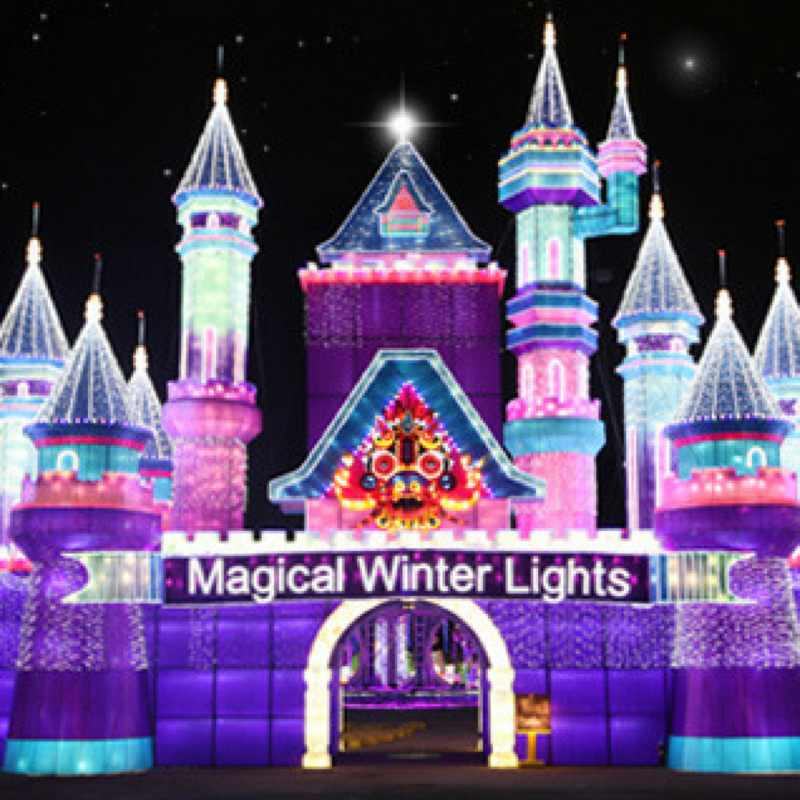 The light exhibits are accompanied by live entertainment, carnival rides and games, a food court, nightly performances, and many other forms of family entertainment for all ages. Runs through January 2, 2018. 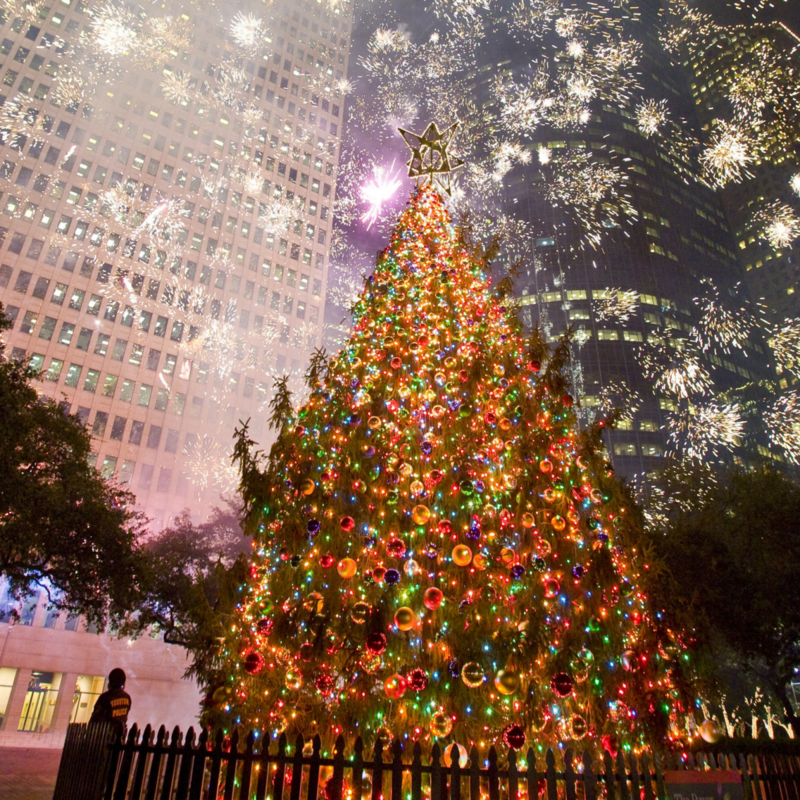 Take off on a three-hour tour of Houston's premier holiday light displays aboard the Houston Wave. 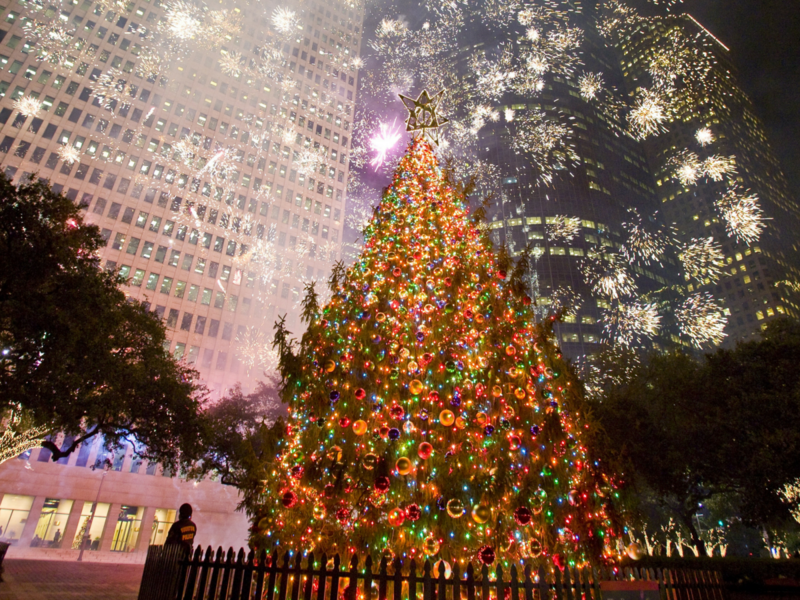 Departing from Market Square Park, the tour includes dazzling lights in Downtown, River Oaks, and Woodland Heights, and allows time to get off the bus at each stop to soak in the crisp December air and take photos that will last a lifetime. 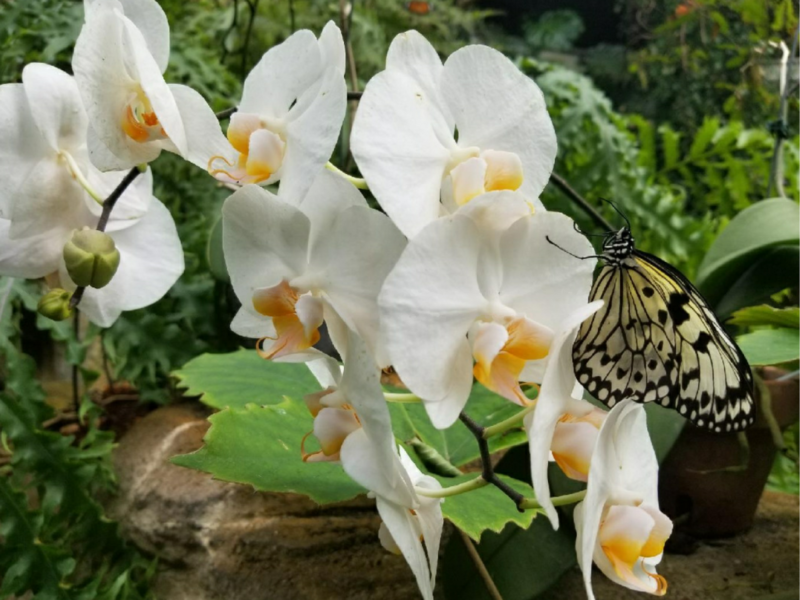 Through January 7, 2018, the rainforest conservatory is filled with beautiful white flowers and hundreds of graceful white tropical butterflies — including the rice paper butterfly, a visitor favorite — and the breathtaking white morpho. 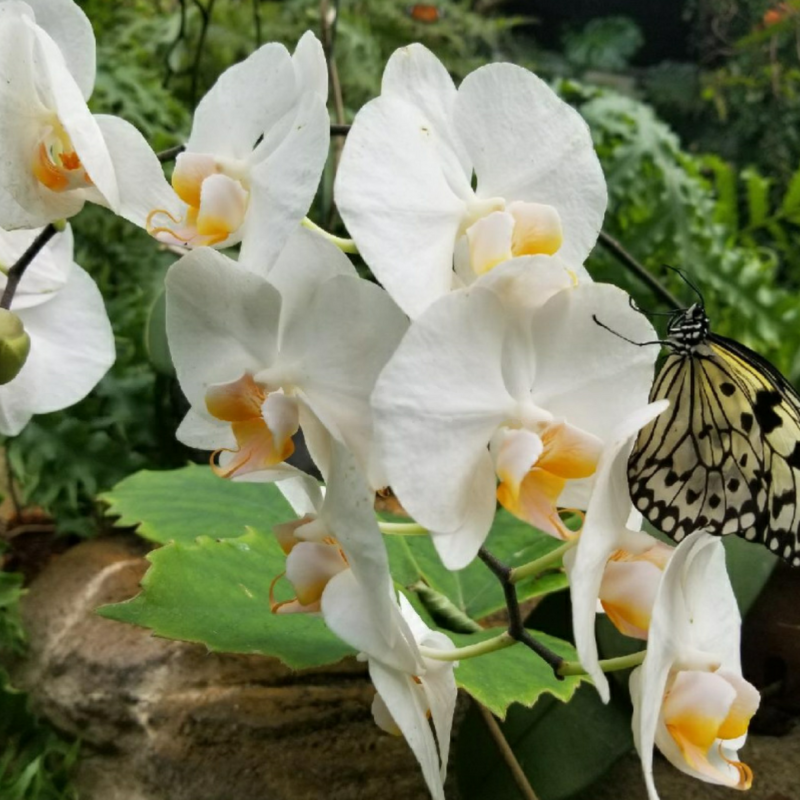 Scroll through the image gallery above for a sneak peak of these experiences, or click here to browse all experiences available through the Houston Experience Marketplace this holiday season.